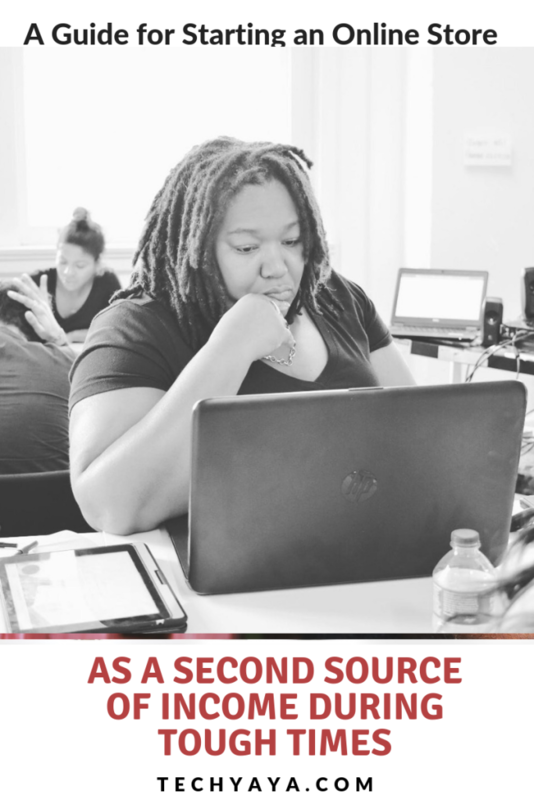 If you or someone you know has been furloughed during the federal government shutdown, now may be a good time to start exploring alternative means of making money and securing a secondary source of income for times like this and in the future. The fact remains that one of the most lucrative online business out there that can be managed from the comfort and security of home, requires no manufacturing or creation, storage, distribution or shipping of products is drop shipping. 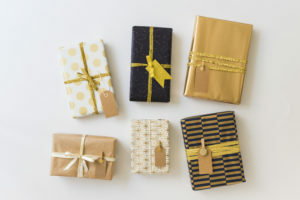 Unlike years ago, when dropshippers had to invest their own money by purchasing products from wholesalers in America, Asia and other places and pay storage fees to house the products, current owners of online stores and boutiques can take advantage of a slew of new options. 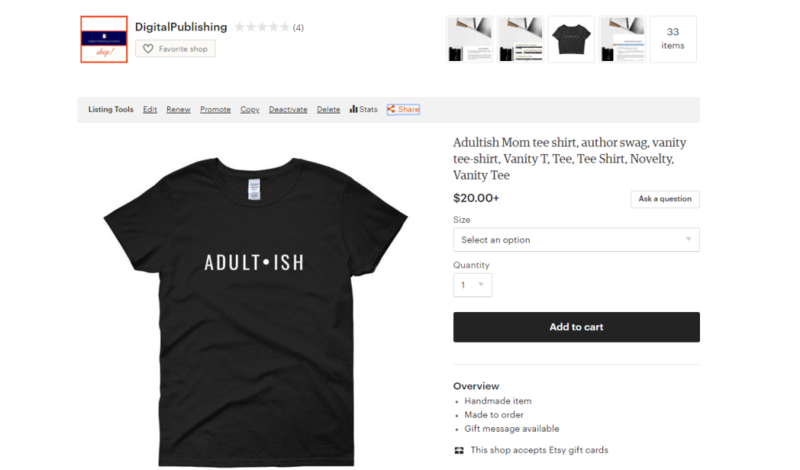 Printful and Tee Spring, for example, are print-on-demand wholesale shops that will let you design a shirt, present it on an online store and then ship only when a customer orders, then sends you the commission on the retail markup of the shirt. The only thing you’d have to do — which arguably could be the hardest— is come up with a design or saying that resonates with buyers and market the shirt. Another option it to use Amazon’s dropshipping services and take advantage of an existing and eager shopping audience of 187 Million monthly! With the Etsy and Amazon options. You don’t even really have to do your own marketing because everyday people are on those sites searching for stuff to buy and they are bound to see your shop. How Does DropsShipping Work in Sum? 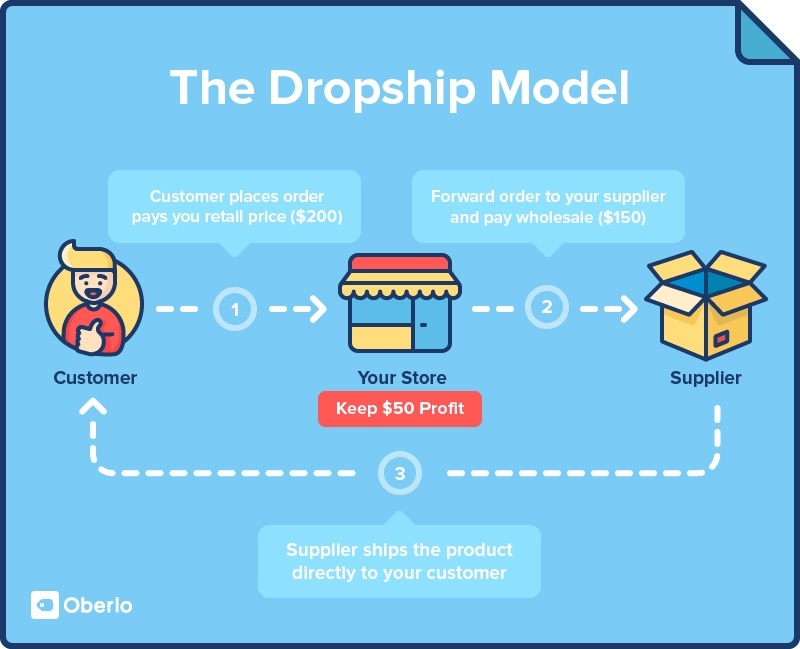 Oberlo’s graphic shows you how it works in a nutshell. A lot of the items you see being sold on Amazon.com or on your fave online boutique are actually manufactured and shipped from Asia directly to customers. The owners of the Shops having to do any of the heavy lifting of making the products, distributing or shipping them. The money to be made in these types of businesses is serious. These enterprising individuals make money in their sleep after conducting some market research to determine what they think people want to buy or coming up with an idea of something they’d like to sell. You can too and have a shop up and running by this weekend. If you don’t already know how to create a WordPress website or have someone you know who can set one up for you, you can totally do it yourself, and get a brand new website for your shop up and running with little work using HostGator‘s new Website Builder tool, a full-featured website building and hosting tool with an easy to understand, drag-and-drop page builder. You’ll be ready to go in a few steps because it was created for anyone who has an idea for a website and wants a frustration-free solution to build and launch a website with ease. 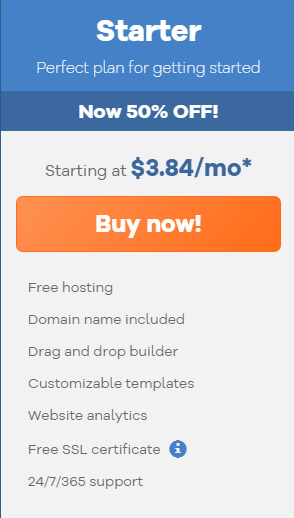 It also comes with some of the basics you need, such as included website hosting, security basics like an SSL certificate, and a free domain name. SIGN UP AND GET A WEBSITE! Do some research, poll your friends, scope the web and social media to see what products are doing well and which ad has people clamoring for the products. Think about what you and your circle of friends, family and associates enjoy purchasing, want or need. After deciding on what to sell, the next step is to figure out where to source the item from. A lot of dropshippers partner with a wholesale vendor in Asia via Ali Express. (Or Alibaba which owns AliExpress now). Both are a host to thousands of third party manufacturers and sellers similar to Amazon.com but the prices are super super cheap because the sellers are in Asia and the products are sold in mass. Some people have branding arrangements where they coordinate it so their oversee supplier applies personalized branding label to a product so the customer gets the product with the brand of the shop they purchased it from, and not from the foreign creator. That usually has extra costs, nominal. AliExpress is really easy to order from and you can communicate directly with manufacturers in Asia. This is the most widely used platform is Shopify, which is actually the site of choice for over 200,000 stores large and small. Most of the small stores you shop from today are run on Shopify’s platform. They have a free trial period then charge like $30 a month for their lowest tier of service. Another popular option is to use a WordPress plugin like Woo Commece which is what I used for my Bellyitch Mom Charm Store. It’s super easy to add products and you can also integrate it with dropshipping and wholesale sites like Printful, TeeSpring, and others. Amazon makes it super easy for those who do not want to even bother setting up their own ecommerce website. You can sell directly via its locked market. It’s Amazon’s way of cashing in on the Drop Shipment market by offering up their platform of 197M monthly visitors to Amazon.com. Think about it. People search everyday. 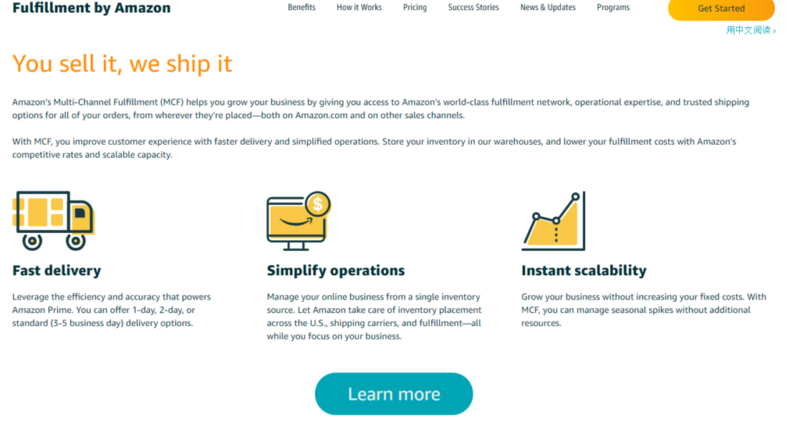 So you have your supplier stock a certain amount of merchandise at Amazon’s fulfillment centers around the nation and and Amazon ships the products to your customer. It’s a faster way to get the customer’s order there. Pros: You get less work. And dont’ have to handle the products you sell at all and you get the credibility of Amazon’s brand. Cons. Amazon charges hefty fees and have very strict rules and can kick you off its platform easily if you mess up in any way. 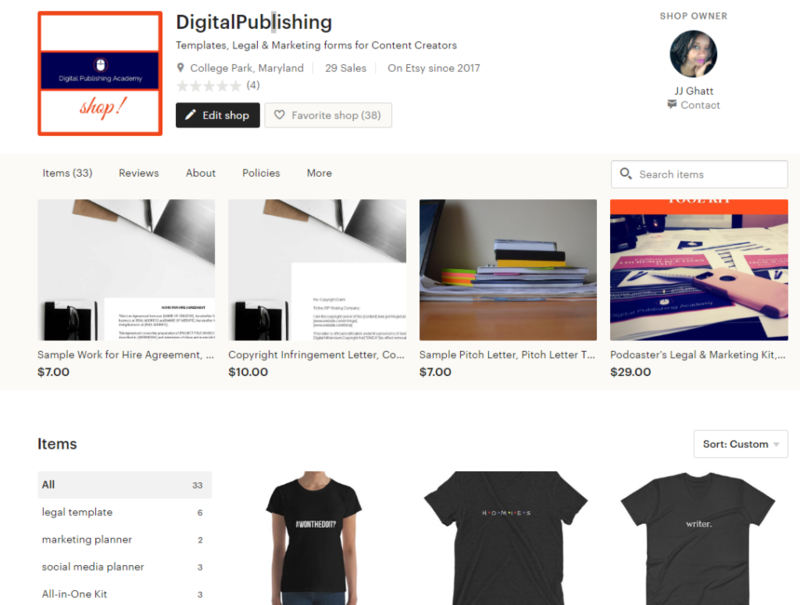 Etsy- As mentioned above, you can create an Esty shop pretty easily and add products to sell similar to my Digital Publishing Academy Shop. Dropshipping can be extremely lucrative, depending on the markup. Check out this example below of a LilyVanity online boutique. 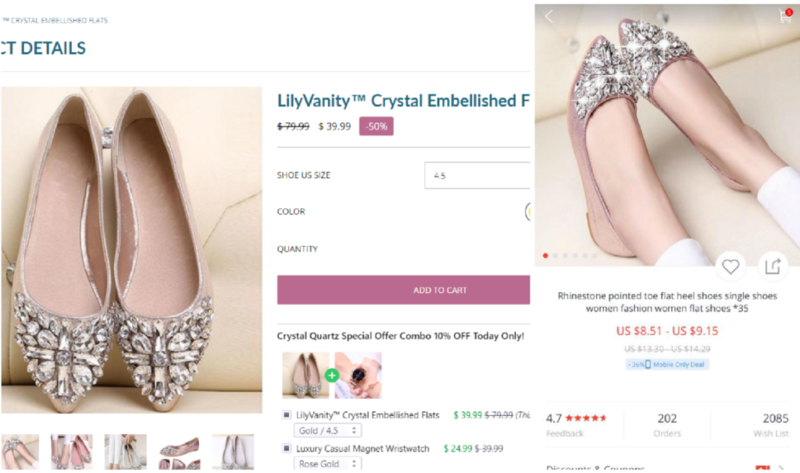 The shop purchases embellished flats that cost the shop owner $9.15 the online shopkeeper sold once for $79.99!!! The comments under the Facebook ad the company placed had all their past and future customers clamoring over these shoes! A lot of the buyers were clueless to the fact that if they went to AliExpress they could have gotten the exact same item for much less. That’s it! 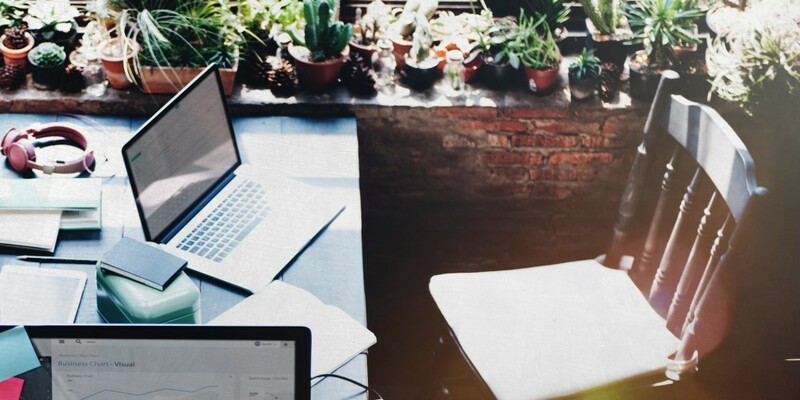 There are several steps but once you finally discover what is most marketable and desirable, the rest is a matter of administrative set up and you’re ready to go. You can use some of the money you make off the store to reinvest into marketing and buying Facebook, Twitter, Pinterest and Intagram ads or ads on a popular Influencer’s social media page!